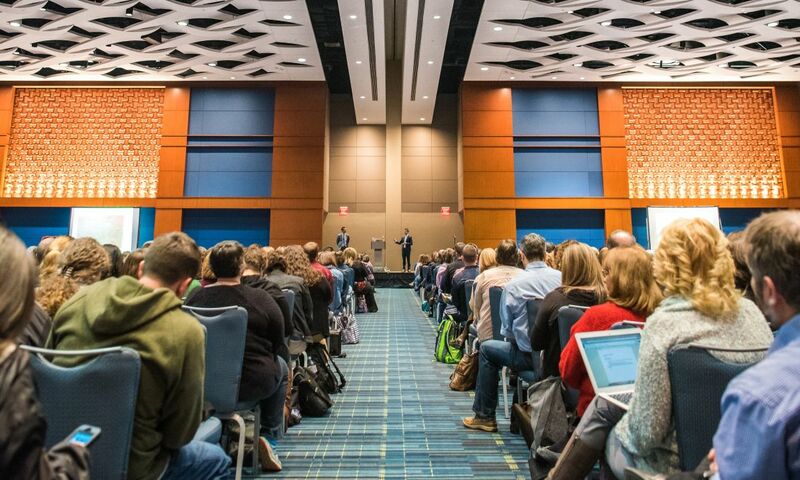 As the official destination marketing organization for Wake County, the Greater Raleigh Convention and Visitors Bureau (GRCVB) works to increase overnight visitation to Wake County and the 12 municipalities within it. To further its mission, GRCVB launched a countywide effort to develop a Destination Strategic Plan (DSP) and build a framework through which destination partners can work together to strengthen the area’s destination product and increase overnight visitation substantially over the next 10 years. 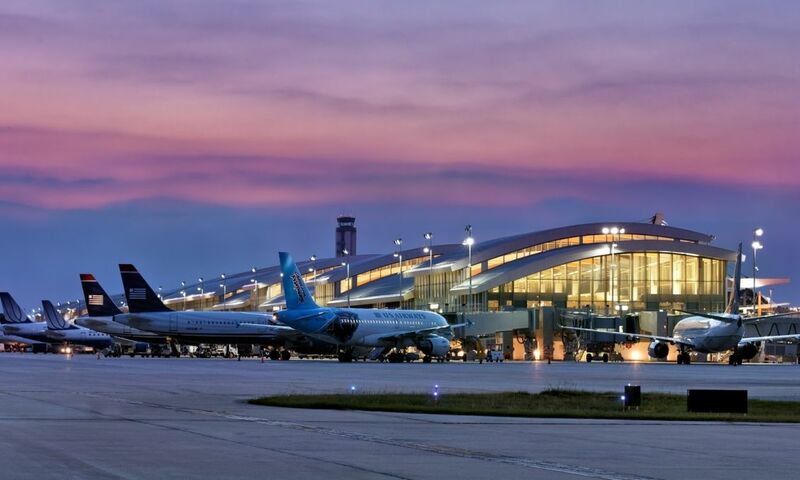 Given the ever-increasing competition from other destinations, the destination partners and leaders in Wake County recognized that they cannot allow this destination to become stagnant. Hence, the strategic planning exercise began. Jones Lang LaSalle’s (JLL&apos;s) Hospitality and Tourism Group was engaged to facilitate and lead this countywide effort. 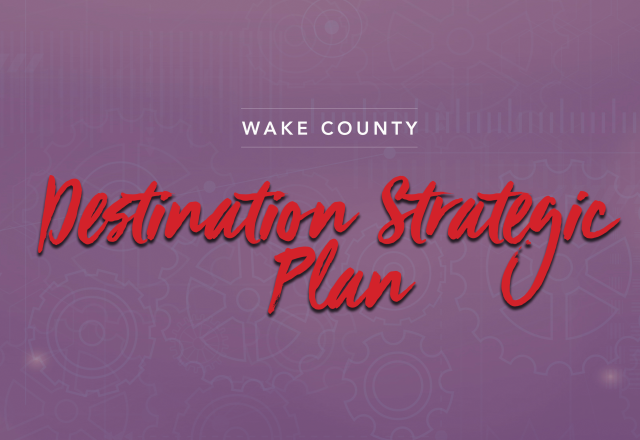 The resulting Destination Strategic Plan: A 10-Year Tourism Plan for Wake County identifies actions that destination partners can take to impact overnight visitation along three visitor channels: meetings and conventions, sporting events and leisure visitation. It is meant to serve as a blueprint for the area’s destination development, with the County, municipalities, GRCVB and destination partners having collective and individual roles. Over the last year, JLL has worked to understand the tourism destination ecosystem of Wake County and has identified areas around which the county’s destination partners can work to leverage strengths and “move the needle” to increase overnight visitation to the county. 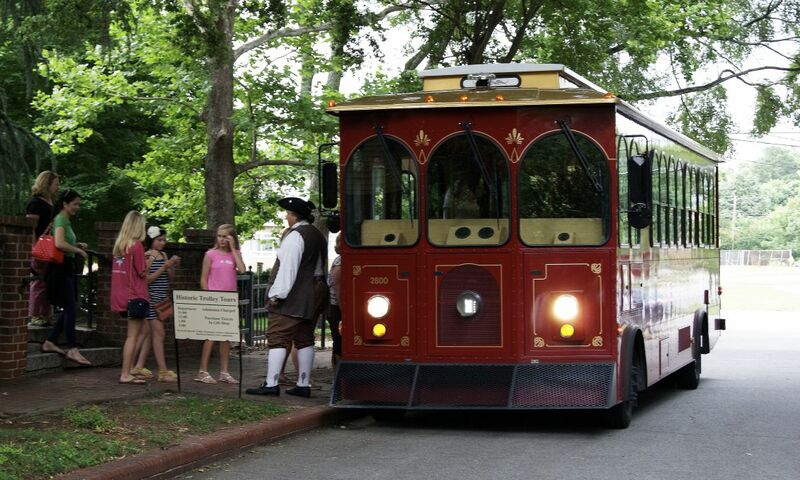 Some of these initiatives are already occurring to some degree and merely need support or minor tweaks to evolve the county from being a strong regional destination to one that is nationally renowned and top of mind when deciding on travel options. Others are game-changers that require Wake County, GRCVB, the municipalities and destination partners to adopt new paradigms and consider substantial change to how the community can “sell” the destination. 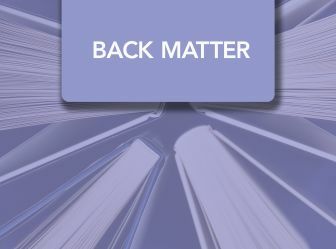 Others are somewhere in between: proactive strategies that will integrate the various threads of Wake County’s visitation tapestry and produce results over time. Some of the recommended initiatives are already occurring and merely need start-up support or minor tweaks to evolve the county from being a strong regional destination to a nationally renowned destination; others are game-changers that require new paradigms; and others are somewhere in between: proactive strategies that will integrate the various threads of Wake County’s visitation tapestry and produce results over time. The resulting DSP encompasses all that Wake County and its communities have to offer. 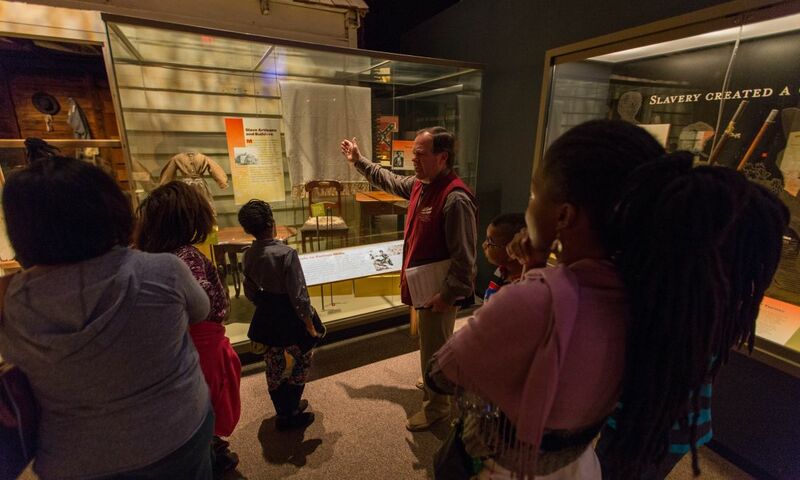 Some aspects of the DSP focus on specific demand generators or geographies within the county; others suggest pathways through which each community and partners throughout the destination can help in strengthening Wake County as a visitor destination. 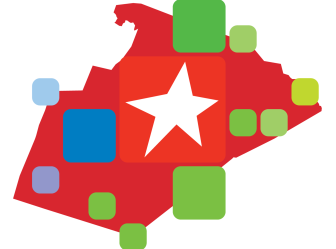 The process to build the countywide DSP is grounded upon three platforms: driving stakeholder consensus; reviewing tourism infrastructure and destination development; and increasing all visitor flows across conventions and meetings, sporting events and leisure visitation. These platforms provided the framework for investigating and formulating a comprehensive strategic plan for tourism development in Wake County. The outcomes of the DSP are grouped along eight priorities or areas of focus around which Wake County should take action. 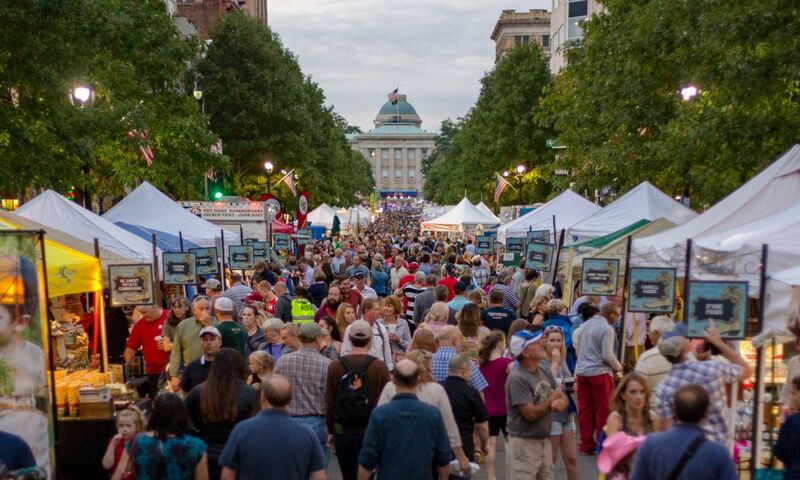 These priorities have informed key recommendations within each visitor channel to measurably increase the number of overnight visitors to Wake County and/or make investments in the county’s tourism infrastructure or tourism service delivery system. 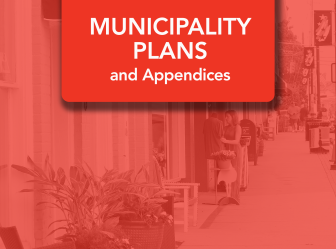 In addition to the priorities, the DSP also offers recommendations for leveraging the interlocal funding model and for each municipality within Wake County to identify a path to participate in the future of tourism countywide and take steps individually to strengthen their own destination assets. Each priority and its respective recommendations are based on the highest and best use of the county’s assets. 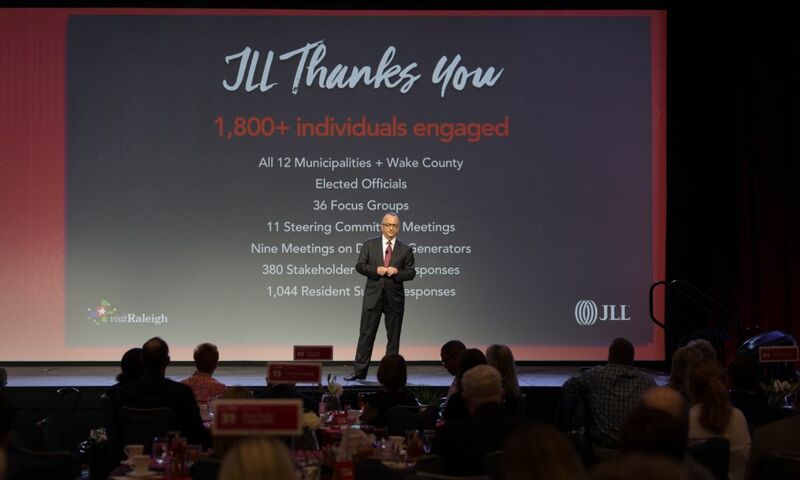 Most importantly, JLL was tasked with helping to create a plan that is pragmatic and achievable and that ties together the authentic and distinctive destination brand that Wake County offers. Each priority and its respective recommendations are based on the highest and best use of the county’s assets. 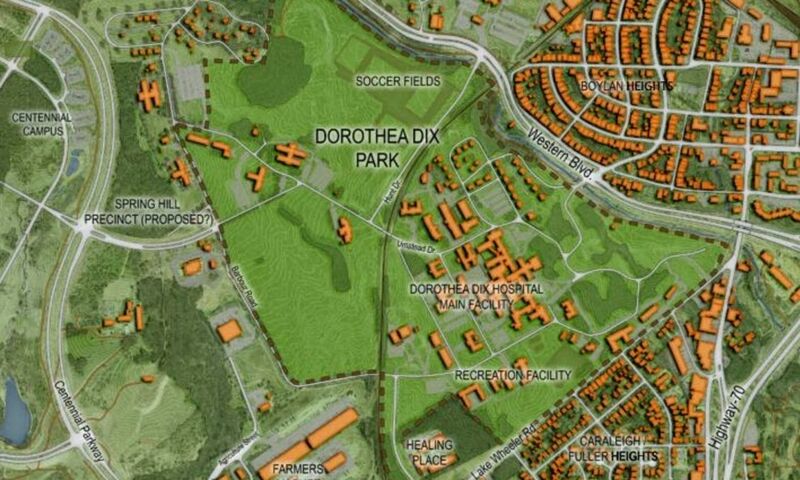 Among the key recommendations of the plan are initiatives to renovate and expand key assets in the county that have the potential to substantially and immediately increase overnight visitation; suggestions of areas where the County should invest in destination assets and visitor-facing infrastructure; strategies to weave together the tangible and intangible qualities of Wake County to extend and grow the destination brand; and an engagement plan to ensure that partners, stakeholders and the broader corporate, academic and resident communities share in and benefit from the effort to build Wake County’s prominence as a travel destination. The rationale for choosing the priority areas and the recommendations therein are included in the sections that follow. In scoping the assignment to help build the DSP, GRCVB was adamant that the resulting plan be Wake County’s and that, as the county’s destination marketing organization, it be a resource and convener for many of the activities, but that the plan should not revolve around GRCVB. JLL wholeheartedly agrees with that principle and built a strong process for stakeholder engagement to ensure that the DSP is for the county and integrates the feedback and counsel of those “on the ground.” JLL brought its expertise in destination development to Wake County and worked in partnership with the destination to craft a plan that not only sets Wake County up to meet the ambitious overnight visitation goals but one that also has the best thinking and buy in of those who will ultimately carry it out. Additionally, JLL has met with many representatives of the municipalities in Wake County. 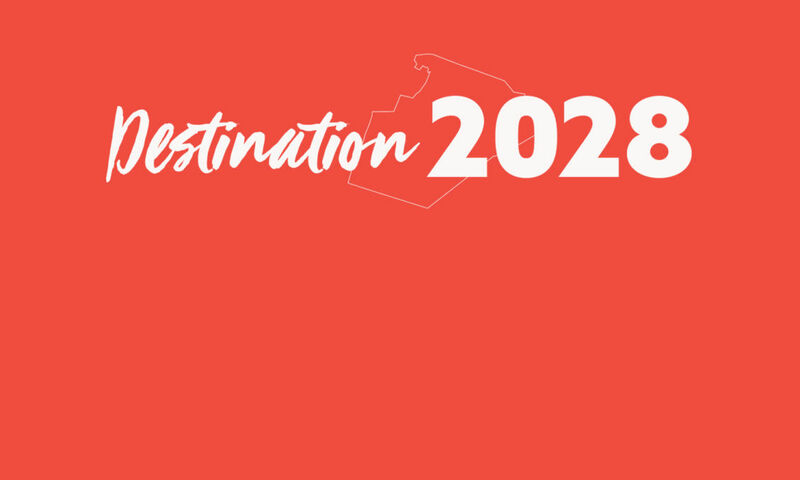 The discussions have led to the desired creation of “tourism plans” for each town that encapsulate their individual development opportunities and potential for collaboration across the priorities of the DSP. These plans will be delivered to each municipality when the rollout of the DSP begins in Sept. 2018. 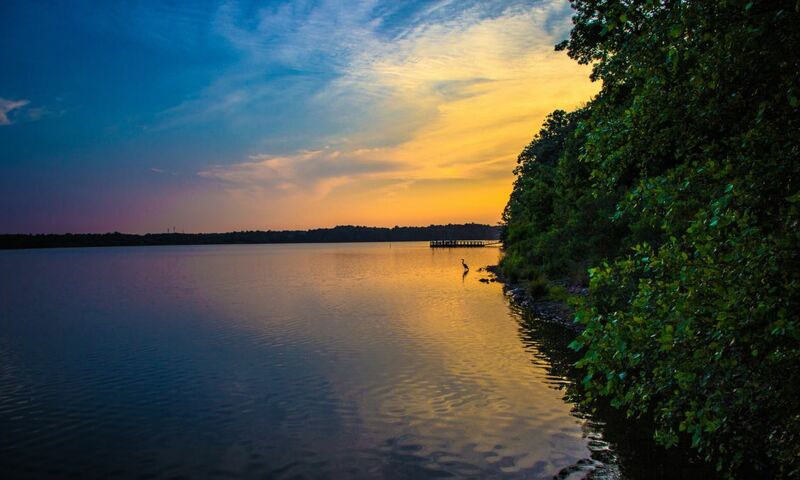 Wake County’s communities, tourism assets and amenities are unique and diverse. 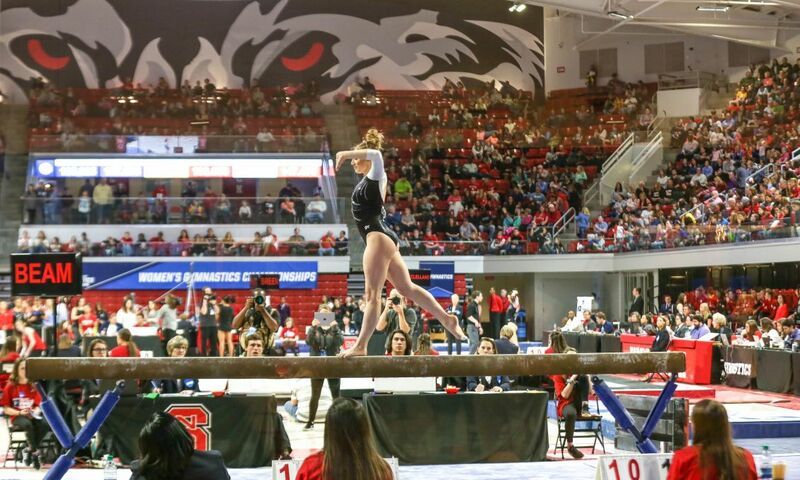 Each community in Wake County has varying opportunities to attract overnight visitors and to contribute to nurturing and growing the destination’s assets. The DSP is the culmination of a process of collaboration to create a blueprint for the county’s tourism efforts for the next 10 years and beyond. Some recommendations are highly prescriptive, drawing on JLL’s broad experience in various destinations and knowledge of the critical factors of a destination’s success. Other recommendations are meant to be starting points for discussion, recognizing that the leadership and destination partners within the county are the experts in determining the best path. The resulting recommendations are highly achievable because they were built within this spirit of collaboration. Throughout the inclusive year-long process, destination stakeholders, leadership and partners expressed consistent, sincere interest and willingness to work together to bring Wake County to the next level and ensure that together they achieve this plan’s overnight visitation goals. They sense positive momentum, and many feel that Wake County’s time has come and that it is poised to become a destination of the future. They are eager to be part of an initiative that proactively works to enhance the overall “Quality of Place” of Wake County for residents and visitors alike. The launch and sharing of this body of work are only the beginning. The true work to mold and transform the destination now begins. In keeping with the spirit under which the DSP was built, the chapters that follow are meant to be a starting point for conversation. JLL offers its counsel and expertise but, more importantly, welcomes further feedback, suggestions for improvement and ideas on how to implement the priorities and recommendations detailed in this report. 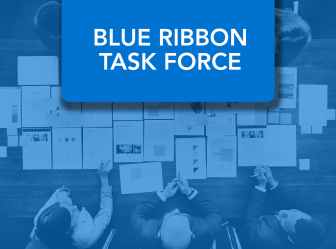 The breadth and depth of this report are thanks in large part to the candor and expertise of GRCVB and the partner and stakeholder communities it assembled to guide and direct this work. That same level of engagement, investment and collaboration will be needed from all partners if the plan is to be successful.